Kabini river originates in Wayanad in Kerala and joins the Cauvery River! In 1974, a dam of about 700m height was built across Kabini river almost at the border of both Bandipur & Nagarhole National Park. 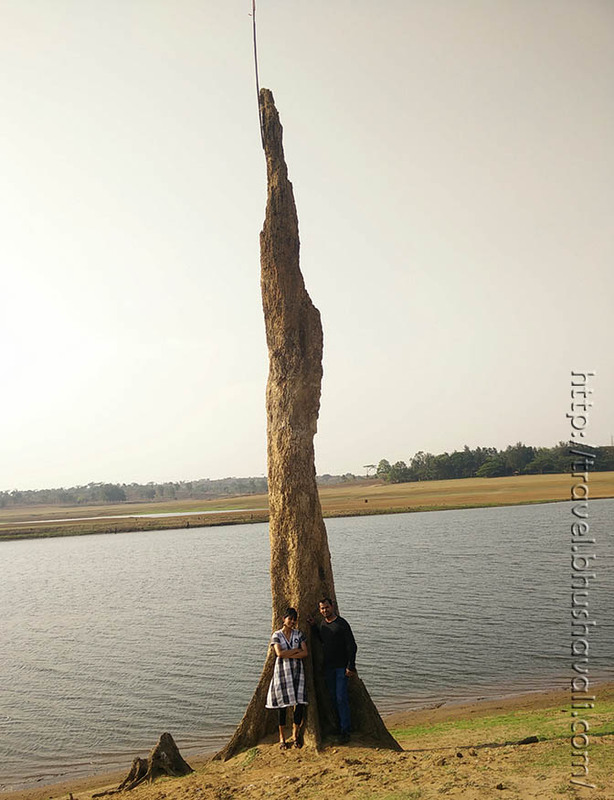 Kabini has a very unique topography! Its a rich with plants and vegetation during the monsoon. 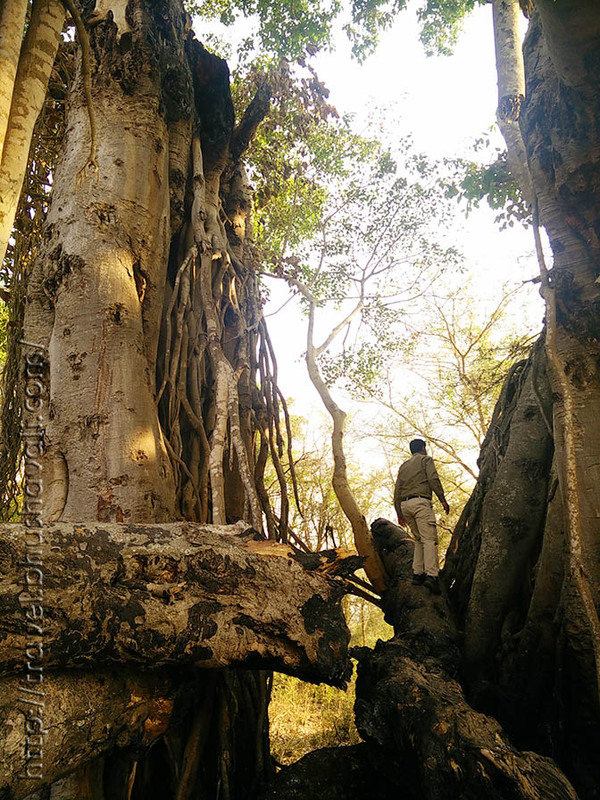 Bandipur, Nagarhole and the whole of Western Ghats. But during summer, the river shrinks majorly and several smaller waterbodies all over the western ghats disappear! Then what happens is a mind-blowing annual phenomena! World's largest congregation of Asiatic Elephants - Elephants from all over this area, come here for 2 things - water and grass (since the river has now shrunken, the exposed land is rich with grass)!!! With the huge appetite of elephant, this grass in scorching summer, is such a blessing!!! The numbers sometimes go as high as 2000! This place is called the Elephant Corridor. 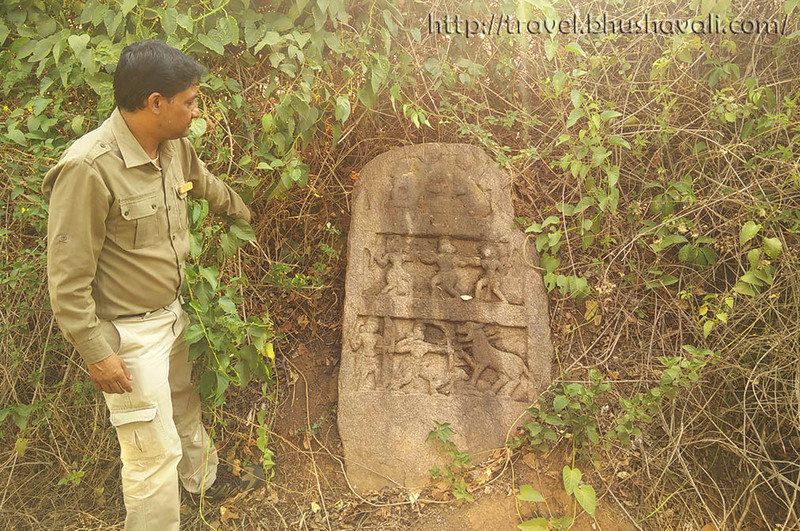 From 1799 to 1971, this place was also used to conduct Khedda Operation - the process of hiring Kumki (trained) elephants with mahout to redirect a few herds of elephants into an enclosure to tame them and use them in armies! Let's just say, thank God that this was given up by 1971! Kabini dam was built in 1974 after taking up about 7 villages and large forest areas in this locality and compensating then with land a little farther away! Today the river, when its bulged, forms a huge waterbody, submerging lands which were once villages (the dead tree I'm standing n front of, get completely submerged and the pole tied atop it, is used as a marking by the oarsmen). Today those people live just at the present river bank! So a stroll in this area when its dry, reveals what was once a forest & village! This includes the trees that are dead and were chopped off to accommodate the river in its full capacity, the base of a temple (believed to be Chola) that were once in worship by the villagers, a herostone etc! The major population of this locality belongs to the Kuruba tribal community who are categorized into 3 depending on their skill - Jenu Kuruba (honey gatherers), Betta Kuruba (hill tribes) and Kadu kuruba (forest dwellers). Originally hunter gatherers, these tribes took over agriculture and related skills incl basket weaving etc a few centuries back. Originally they lived inside the forests, and when the forests where declared as reserved zones to protect wildlife, they were relocated along the edges of the forests and were employed in the forest department as forest guards, guides, naturalists etc with some training and orientation! Today this place is not just a paradise of Elephants, but also tons of birds. A walked on the dried river bed helped me spot Red Naped Ibis, Yellow footed Green Pigeon, Spotted Owlet, Little Ringed Plover (above 4 pics respectively), Magpie Robin, Sunbird, Tailor Bird, Cowcal, Red vented/whiskered Bulbul, Green bee eater, Yellow Wagtail, Scarlet Minivet, and ofcourse Pond Heron, Cattle Egret, Darter (below 3 pics respectively) etc. Walk about till the border of Bandipur Sanctuary or take a jeep - the bird spottings are just too good!!! An early morning walk along the river would give such amazing sightings of so many birds! Another excellent way to see the waterbirds & even the crocs here would be on a coracle ride! Can be accessed directly from the backyard of Jungle Lodges, Orange County etc. Orange County Resorts, Kabini organizes several ways in which Kabini river, reservoir & village can be explored incl Coracle ride, Bullock cart ride, Bicycle ride, Nature walk in early mornings, Night walks, Stories of Kabini (a jeep ride) in the dried river bed etc. 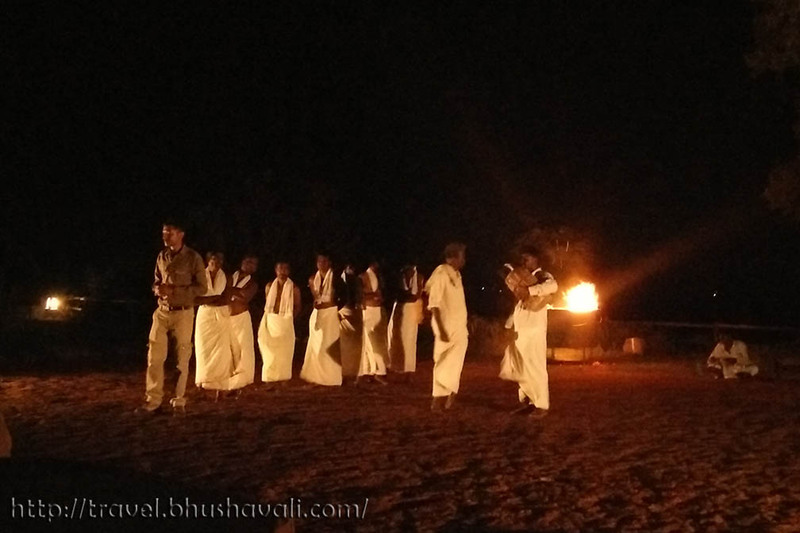 They also organize a Tribal music & dance performance by the Kuruba community every alternative nights in the resort premises! Wow! This is a really intriguing post with tons of historical info about a place I'd never even heard of. The photos of the birds against the bright blue sky surrounded by those orange fruits (?) is so great too! My dad loves bird watching, so if only he had a passport this would surely be the place for him. Kabini is such a great place. The old and rustic place makes it look more lovely. This is a great place for people who would want to experience some wildlife. dream. You got some great photos of the birds! I am loving your posts on Kabini. It sure is rich in wildlife. You have been lucky so spot so many wild animals and birds up close and personal. I will plan a trip there later this year. Such cool birds! Kids love animals as a part of adventures and we always travel with ours. They notice things that might have passed me by. This would be an interesting way to see all the different types of beaks based on the eating habits of birds! 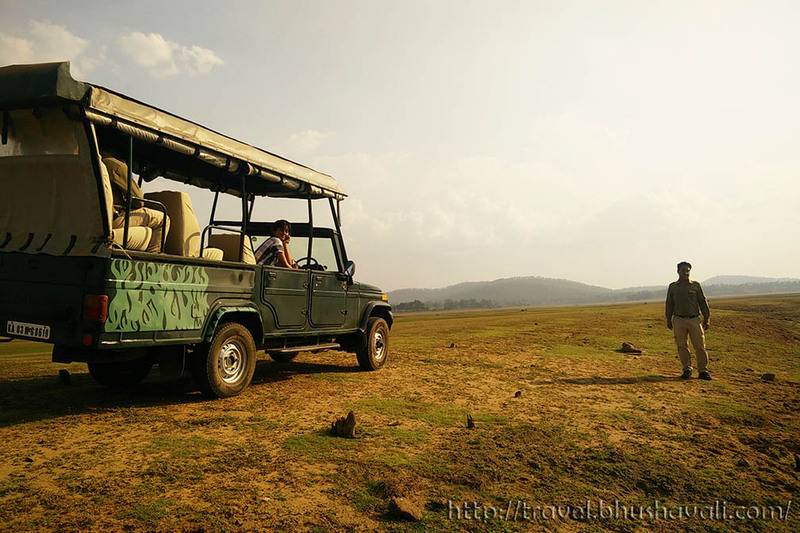 Kabini Reservoir is such a great place to spot wildlife! Where else would you see so many elephants gathering in one area? Thank you for the historical information about this place - I couldn't believe they used to hire trained elephants in armies! I have been to Kabini and this is a lovely national park. I had had a great time there. It is conveniently located from Bangalore. Loving the landscapes, in this post as well as the earlier one. You have an eye for birds, girl! :) awesome snaps of the Ibis, Yellow footed Green Pigeon, Spotted Owlet and Little Ringed Plover. Would love to go birding with you someday! 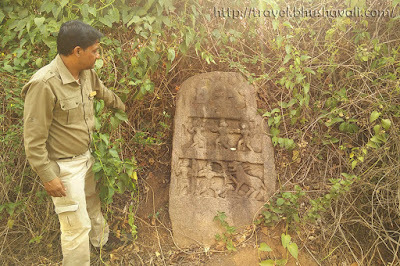 The history of the Kuruba tribal community is interesting. Are these guys still tribes inside the park or they just work in the park now? Your elephant photograph is fantastic, I think it's everyone's dream to see a herd of elephants like this. Places like Kabini Reservoir that are a sanctuary for different wildlife, are so important to preserve the ecological balance of the planet. A visit to this places makes you more come closer and in touch with nature. 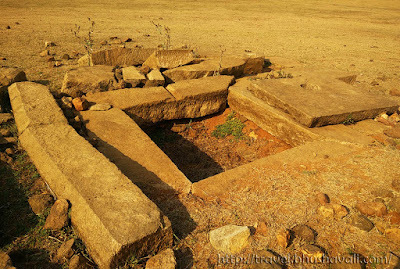 This place is one of the most enchanting in Karnataka. The landscape looks like a Safari zone. Thanks also to the historical information about this reservoir. You're really a very good online tourist guide. This place looks amazing and there are so much wildlife and its very scenic. I would most certainly love to visit this place some day and come close to nature. Your captures on camera are beautiful too. Wow, who would have thought that there's this kind of beautiful place in that respect. I like how you include the little background of the place for us to understand it even more. Beautiful scenery that you were able to capture with your Camera is really awesome, especially those lovely birds. Thank you so much for sharing it with us. Wonderful post. I never knew India also had safari sites like this one. Usually you only think of Africa when you hear the word safari. The Corridor of Elephants -- awesome even to just hear that description. It makes me so happy seeing all the animals roaming free! Another day, another post from you about a gorgeous part of India! The wildlife in these photos is stunning! I would be so excited to see the elephants. But I think my favorite photo is of the adorable little owl. He looks like a doll! I visited Mysore but never heard of Kabini Reservoir. What an amazing place to explore. One more reason to come back! Kabini Reservoir in the summer would be spectacular to see with the herds of elephants all gathered in one area. I am a little shocked to hear they trained elephants to use in armies. Such great historical information. Thanks for sharing. Those are some great close up shots of the birds. Its difficult to get those right. We still have to get the coracle experience, I'm really keen on that. I recalled the Lion King while reading this post. It's amazing that there still exists a place on Earth like Elephant Corridor where the elephants are just free to drink and be fed. I love the keep-it-wild setup at Kabini. It would really nice to see the animals in their natural habitat. It always seems so crazy that elephants were used in armies. And fairly recently, too! So awesome that the elephants can roam around now. Your photos are lovely! What an amazing experience to see wild animals like that! Wow!! Its a shame I didn't hear about this place when I lived in Bangalore. Quite an interesting place with beautiful landscapes and wildlife. I love the photos here. I have not seen a lot of Bollywood movies, but just recently I've seen this scene with elephants. You mentioned about taming of elephants, made me think that maybe in the historic ages, they did use elephants for combat. That's crazy how quickly the environment itself can change!I love how they do not show off animals as a prize possession but keep them safe and in their natural habitat. Would love to visit someday! Such rustic place full of its own unique beauty. Would love to visit it. The dead tree photo looks awesome! Wow! Kabini has beautiful landscapes. But what struck us the most was the abundance of wild animals---elephants, antelopes, birds, and more. We hope the government will protect this place and these creatures by extension. An elephant paradise! I would love to see these place too! The history of this place is very interesting too! Imagine that it submerge under water and that tree on the photo is really tall, so it could be very deep. The birds that visit the place look lovely as well. Good thing that hunting was stopped long time ago. Thank you for sharing! I loved riding in the little dish boats when I was in India. I'd forgotten they were called Coracle. Your post has made me very nostalgic... great photography too. What a beautiful village. You also took amazing photographs of all the birds. So much history to this place. I don't like that the elephants were used in combat though. I don't like any animals being used for war. Love that picture of that cute little owl. There is so much history about this place. So much of wildlife and nature. Would love to be here sometime. It looks like a very special place to visit. I haven't heard about it before. Your wildlife pictures are stunning. You must be lucky seeing it all by your own eyes. This is such a lovely park to visit, and a place I've never heard before. I love elephants, so seeing so many here would be a dream for me! Great photos too, you capture the spirit of the place.